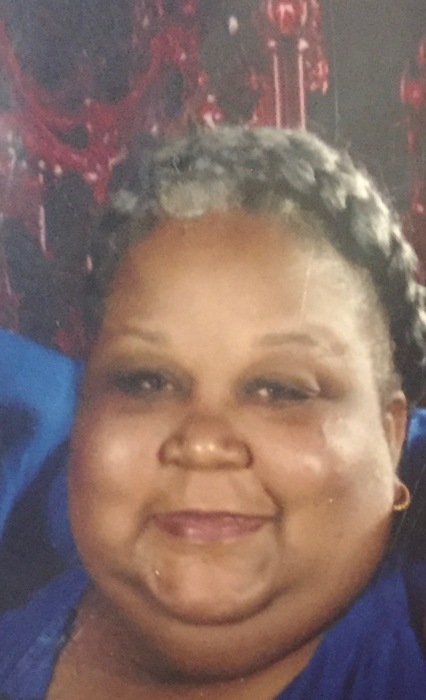 Obituary for Tawanda Denise Rogers | Jones Funeral Home, Inc.
Tawanda Denise Rogers, 41, a native of Natchez, MS, and a resident of Houma, LA, passed away peacefully at 12:29 p.m. on Wednesday, July 18, 2018 in Las Vegas, NV. Visitation will be from 11:00 a.m. until funeral time at 2:00 p.m. on Friday, July 27, 2018 at Mt. Calvary Baptist Church, 4907 Bayouside Drive in Chauvin, LA. with burial to follow in the church cemetery. She is survived by her daughter, Ty'Ashia Jewan Stewart; parents, James, Sr. and Patricia Rogers Earls; brother, James L. Earls, Jr.; sisters, Amanda Earls (Cedric), Chelsea Earls (Joshua), and Jontranae Eanochs (Eric); maternal grandmother, Della Jean Rogers; companion, Jerome Stewart; and a host of other relatives and friends. She was preceded in death by her paternal grandparents, Governor and Bessie Earls; maternal grandfather, Bennie Lee Rogers; uncles, Leroy Hunter and Bobby Ray Earls; aunts, Dorothy Jackson and Darlene Earls.